Truco is an official African distributor of NORMACONNECT® joining systems for the clamp, connect and fluid transfer markets. 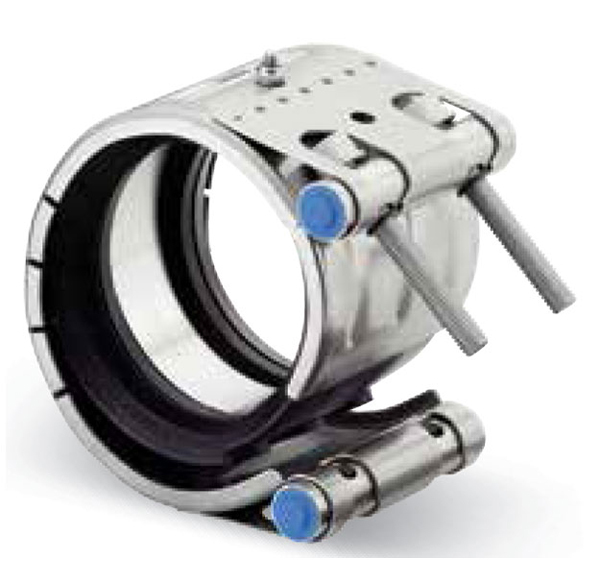 The NORMACONNECT® pipe coupling range includes solutions for pipes in various applications and materials. NORMACONNECT® is a cost-effective and quick alternative to conventional pipe joining techniques when it comes to easily and rapidly joining piping systems, even in narrow spaces. 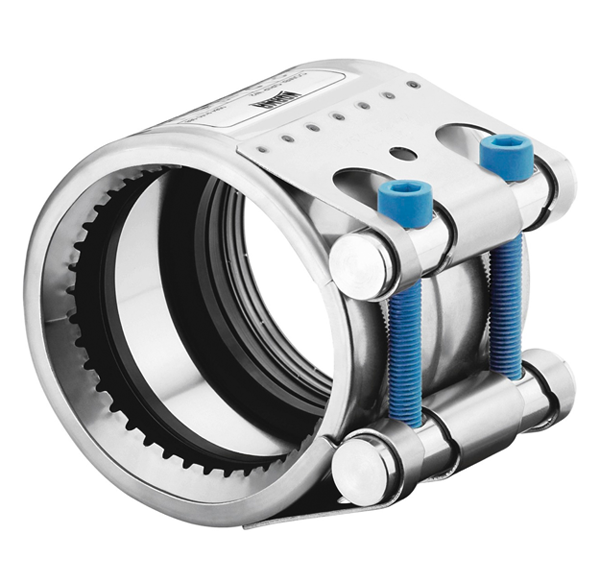 These pipe couplings are a compact, efficient, economical and reliable solution for ensuring sealing reliability in cases requiring compensation for a gap between pipe ends. 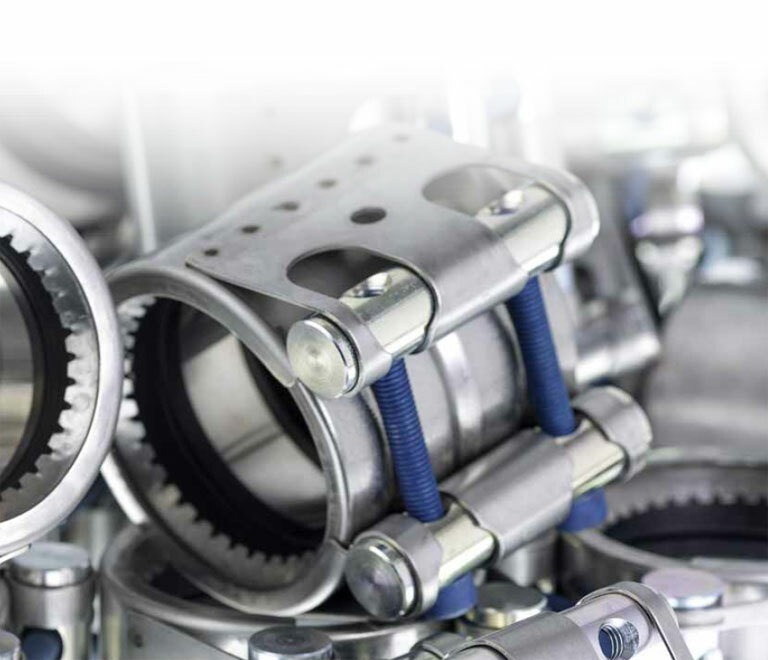 Sourced from the NORMA® Group, this range of hose couplings enables Truco to offer innovative pipe joining systems for a wide range of markets, including: mining, marine, agricultural, industrial, HVAC, aviation and automotive segments. Why use NORMA® fittings and clamps? Truco continues to serve the African hose fittings and clamps market with the addition of this range of NORMA® products, providing a truly single-source supply for any fluid transfer application! The NORMACONNECT® FGR FLEX range is ideal for axial non-resistant connections on restrained pipe. The NORMACONNECT® FGR GRIP range is ideal for axial resistant connections. These pipe couplings are a compact, economical and reliable solution for connecting metal pipes, plastic pipes, and metal to plastic. The range also features flame-resistant designs for marine applications. 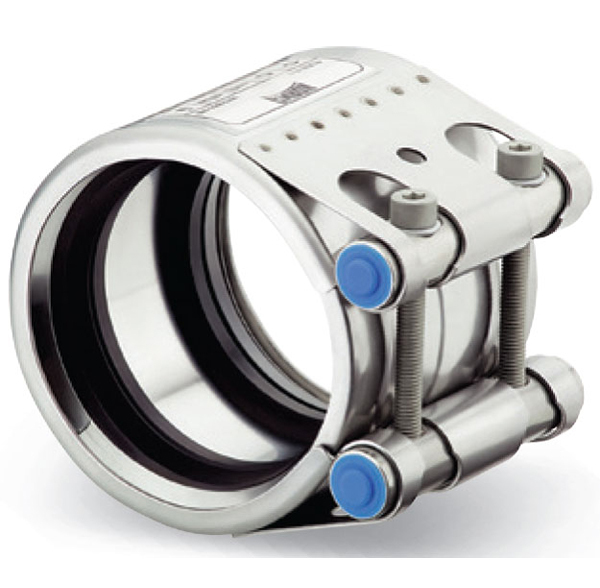 NORMACONNECT® REP E is a range of non-restraint repair couplings. These couplings are used to connect and / or seal damaged metal and plastic pipes. They feature simplified designs that enable repairs to be carried out easily, quickly and safely without the need to dismantle the pipes. Contact Truco on +27 11 762 5291 for NORMA® products available throughout Africa!